Because you deserve to feel great! For 22 years Dr. Tina Gottlieb, D.C. has been helping individuals and their families feel their best, and for many, find relief from all kinds of ailments, including conditions they have fought for years. Dr. Tina’s mission is to help her patients get well and stay well so they can focus on doing what they love. 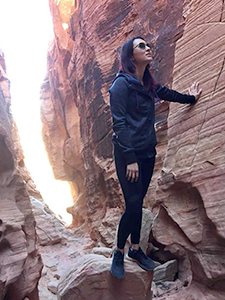 Her passion for upper cervical chiropractic care began when this precise chiropractic technique freed her from chronic severe migraine headaches. 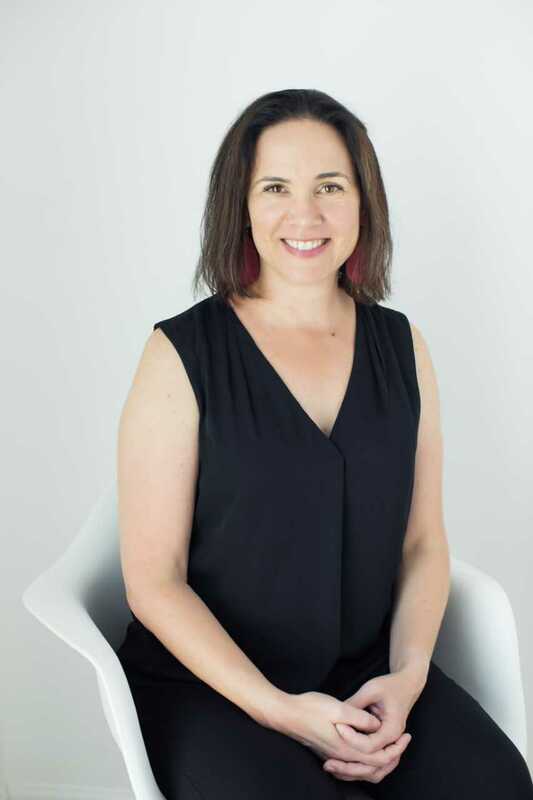 After graduating from Palmer College of Chiropractic in 1996 followed by extensive post-graduate training with the International Upper Cervical Chiropractic Association (IUCCA), she opened her first practice in the San Francisco Bay Area. In 2002 she relocated her practice to Temecula to be closer to family. Dr. Tina is an active member of the community ‒ a 15 year member of the Rotary Club of Temecula, and the Temecula Valley Chamber of Commerce, and the 2016-2017 Chairwoman of Women's Peer Connection. As part of her community service, she speaks publicly to large and small groups. "By the time I was 14, I had been suffering with chronic neck, back, and head pain for years. A new chiropractor in town rented a room from my parents, and suggested we give chiropractic care a try. After she adjusted me, I felt relief for the first time in my life. I promptly went home and announced to my parents that I was going to become a chiropractor. Unfortunately, the relief was always temporary, and my pain and health problems became progressively worse through my first year of chiropractic college. I spent the better part of the first semester with severe headaches, neck pain, and violent migraines. Even treatment from faculty chiropractors combined with the strongest medication didn’t help. My migraines lasted for days or even weeks. On a scale of 1-10, the pain was an 8-10. I saw my future disappearing as I realized that I might never be able to finish my degree or have a career of any kind when I couldn’t function 60-70% of the time. That’s when another student suggested I try knee chest upper cervical chiropractic care … a specific chiropractic technique that focuses on precise adjustments to the top two bones of the neck. I was very skeptical but had nothing to lose. Over the coming months I felt better and better. Not only did the pain end, but I became stronger and healthier. Upper cervical chiropractic care was an answer to the problem, not just a means of temporary relief, and I have not had a migraine in more than 19 years. This care is my own and my family’s primary form of health care. Providing this level of care and relief to as many people as possible has been my mission in life ever since the day that upper cervical chiropractic care gave me my life back." 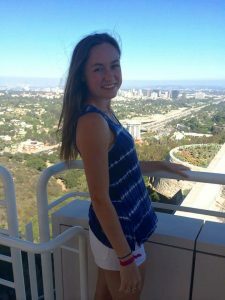 Joceline is a passionate student at Mira Costa College, where she is pursuing a Bachelors Degree in Nursing. She loves spending time with her three sisters, traveling the world, riding horses, and any outdoor activity. Joceline enjoys being a Patient Advocate at Tina M. Gottlieb Chiropractic and meeting so many wonderful patients. Before becoming a patient of Dr. Tina's, Joceline suffered from neck pain most likely brought on by sitting for hours bent over a desk while studying. The morning after her fist adjustment she felt complete relief from the chronic neck pain. Through Dr. Tina's guidance, she also practices ergonomic study positions which keep her on the path to feeling great! To arrange for Dr. Tina to speak at your engagement, please contact our office. In addition to owning her practice since 1996, Dr. Tina actively contributes to the community.